See productivity and profitability go up while complexity and wasted time go down. 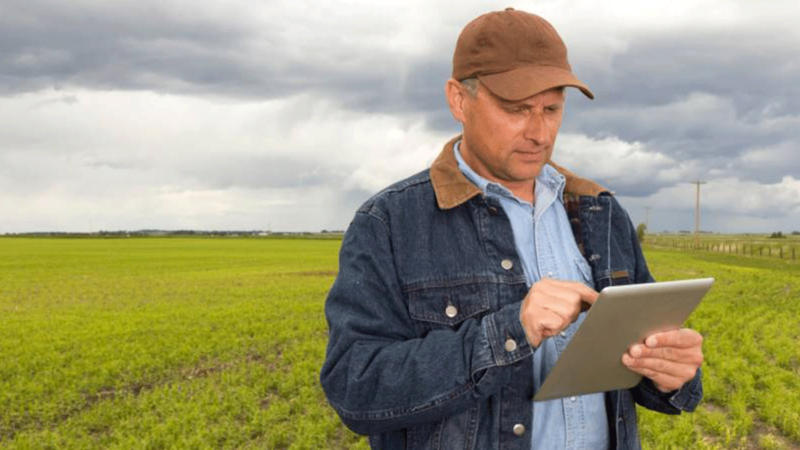 For generations, farmers have been bogged down by the chore of managing their operation’s data. Old methods were often cumbersome, mistake-riddled and time-consuming. 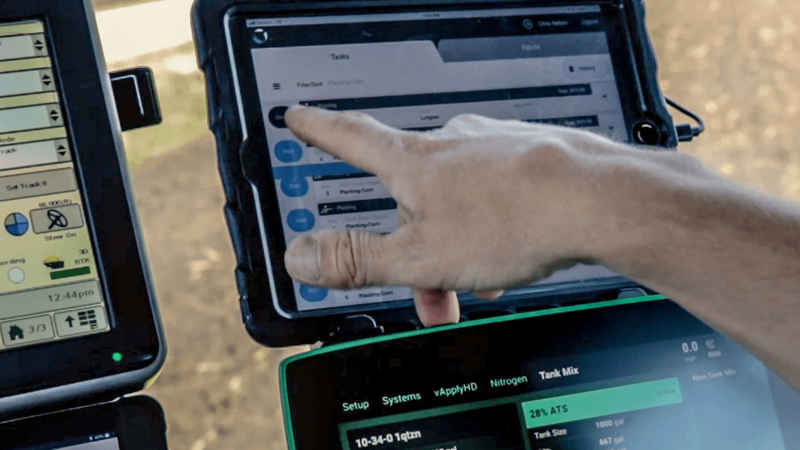 Conservis works shoulder-to-shoulder with farmers, offering a farm management system to fit your operation, putting all your data in one place—at your fingertips—now. 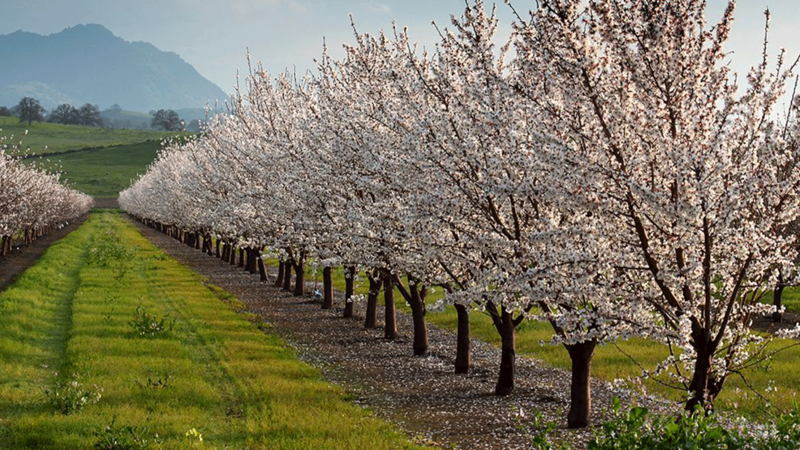 That’s how smart farmers get even smarter. Have the necessary data, in one place, to plan a more successful year. Including: Farm & Financial Plans; Purchasing; Ownership splits. Be sure you and your crew are more efficient while getting a bird's eye view of your operation. 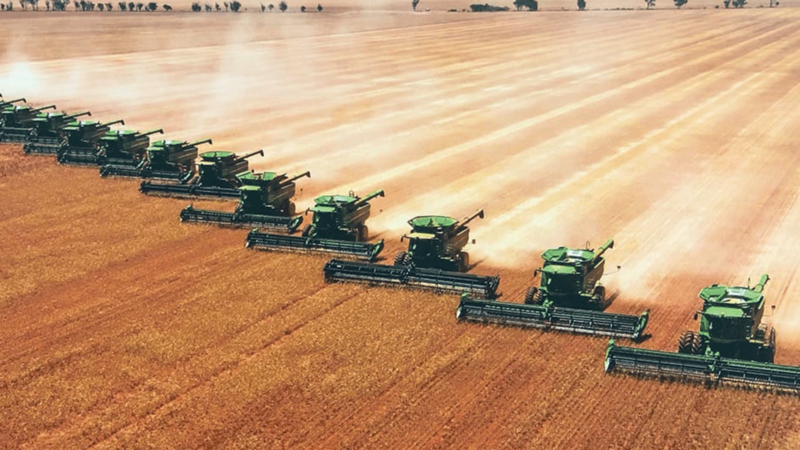 Including: Crew & Equipment Utilization; Work Orders; Input Inventory Management; Tracking Harvest through Inventory to Payment; Automated Data Capture. Analyze your business real-time. Account for every nickel, identify areas to improve and create time saving reports for banking, regulatory, insurance and stakeholders. Including: Settlements; Crop & Contract Management; Cost of Production; Profit Analysis; Plans vs Actuals; Reporting & Analytics. Learn how our common-sense software helps you grow, profitably. 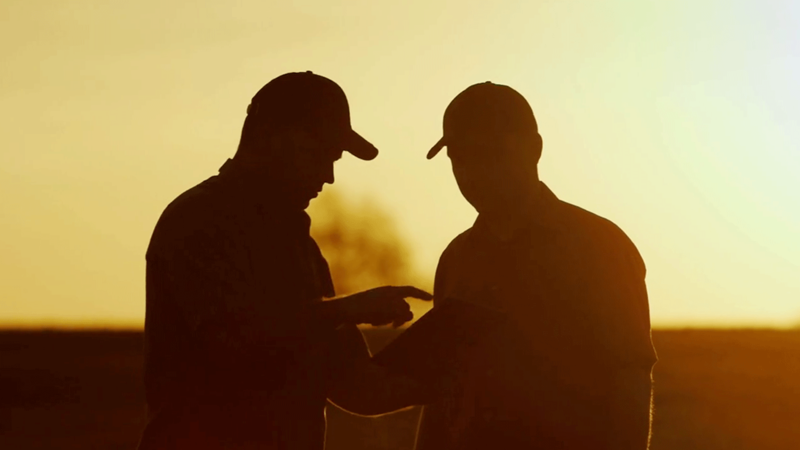 Simplify the Business of Farming from Conservis Corp on Vimeo. Products that grow with you. 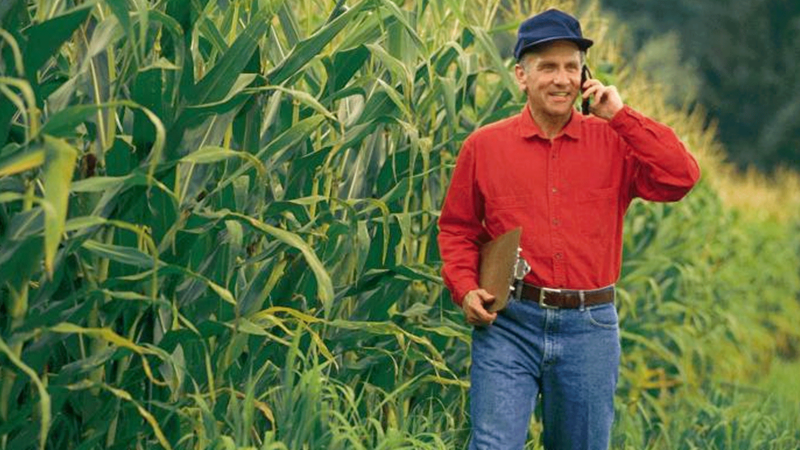 With Conservis, the functionality to manage any size farm is there when you need it. As your operation grows, bring more of your activities online. 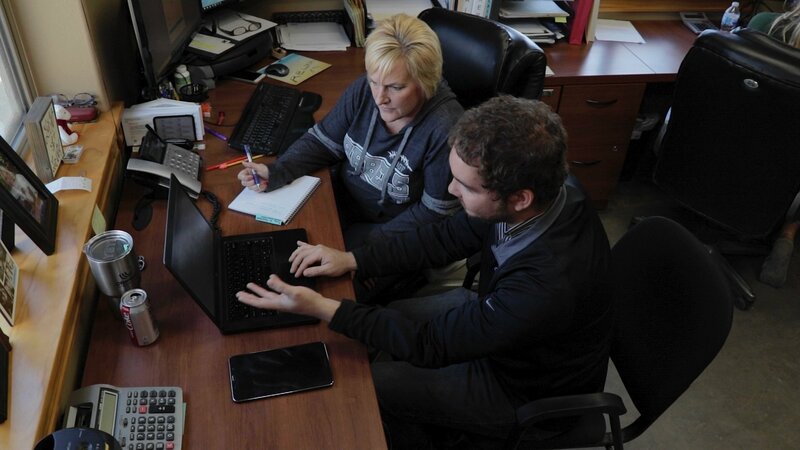 And our Customer Success team is always there to help you get the most out of your investment, season after season. 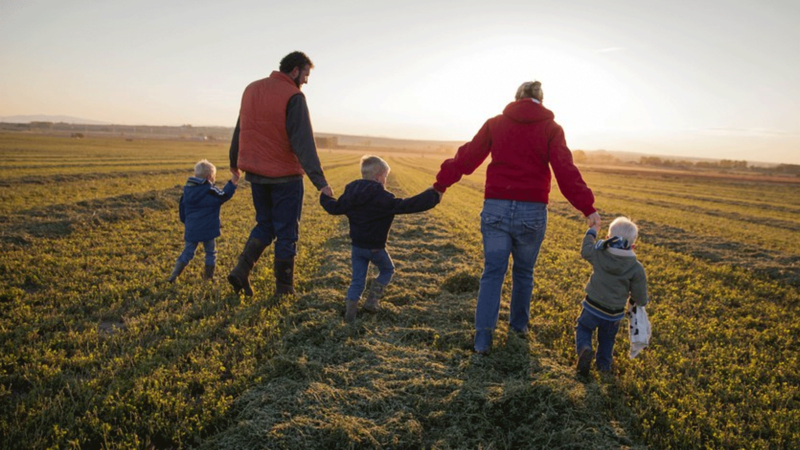 Click here to talk to us about your farm. Get a clear view of all activities and assets across farms in multiple locations, states or countries. What’s more, you can efficiently get specific information and data to and from multiple owners and renters on one shared, easy-to-use platform. Pull it all together and run more organized with Conservis. 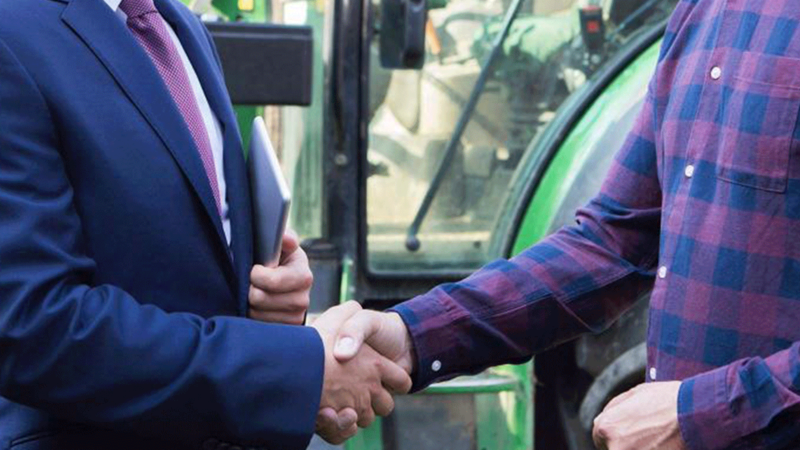 Contact Conservis today to discuss the future of your multi-farm operation. Trust begins with comprehensive data. Now all your key financials, as well as all day-to-day farm activities, are tracked in real time on your secure platform. So when the time comes to create accurate, professional reports for banking, insurance and compliance, that information is a few simple keystrokes away. That’s a dramatic improvement over the weeks it can take to pull together reports the old-school way. Call or email Conservis to explore how to gain more control over your bottom line. 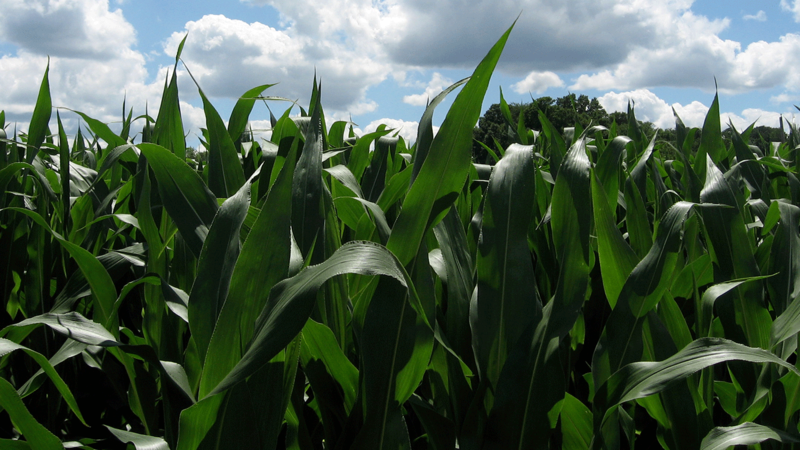 Blog - "Make it Farmer-Proof"